NEWSFLASH: All attendees of the INTERNATIONAL STRANGE MUSIC DAY performance at Spectrum NYC on Aug. 24th are eligible to enter our FREE raffle. The Grand Prize? A single ticket to the KING CRIMSON concert on Sept. 21st in NYC, Orchestra Center, Row GG, Seat 101. Why only one ticket? Out of sympathy for the poor date that always gets dragged along. We’re showing some mercy. 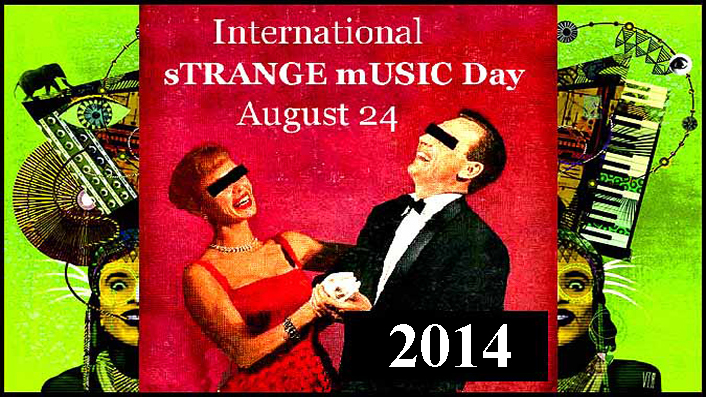 AUGUST 24th is International sTRANGE mUSIC Day. It’s a real holiday, yes it is. To celebrate, some of the NYC area’s best and brightest composers and performers are getting together to have a very unserious session of music making. 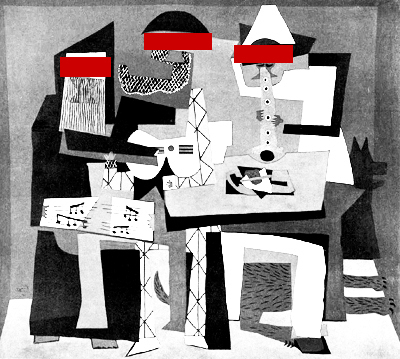 This as an opportunity to for them to share unusual sounds, unusual instrumentation, and unusual compositions rarely heard or new ones that will never be heard from again. For the 2014 celebration, creator Patrick Grant/Peppergreen Media partners up once again with NYC’s Lower East Side high-tech chamber-salon Spectrum NYC where the 2012 event was held. This is the perfect venue for such an event since its capabilities will enable strange musicians and performers of all stripes to push the envelope into uncharted territory. Celebration in São Paulo: Making this a truly international event, there will be a Strange Music Day sister spectacle taking place at exactly the same time at the Paco Das Artes in São Paulo, Brazil presented by the Orchestra Descarrego. More iNFO via their Facebook event page HERE. may be expected; in fact, the public are privileged to expect whatever they please. Guitarists Angela Babin and Cristian Amigo perform Empty Form Duo #5, a piece based on the non-dualistic idea of form/emptiness. Babin was a founding mother of the band The Ordinaires who received critical acclaim in the 80s in the Downtown NY music scene. 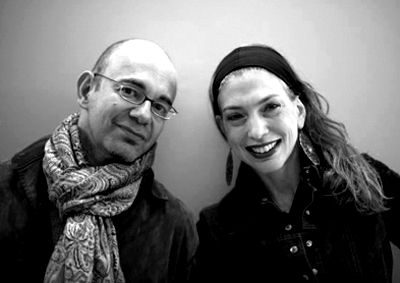 She met Amigo (Guggenheim Fellow, guitarist, and songwriter) while playing Elliott Sharp’s Syndakit. During an extended wait for the subway they formed their collaboration for the Gotham Roots Orchestra via a mutual appreciation for the blues. They will keep it sTRANGE. 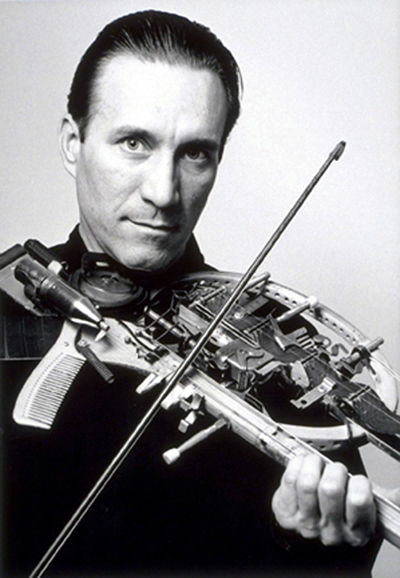 Violinist/composer Lynn Bechtold has appeared in recital throughout NA and Europe, and has premiered works by composers including Gloria Coates, George Crumb, John Harbison, Alvin Lucier, and Morton Subotnick. She is a member of groups including Zentripetal Duo, Bleecker StQ, Miolina, and SEM, and her performances have been broadcast on various TV/radio, including WNYC, 30 Rock, CBS Morning Show, and Good Day NY. She has appeared at venues from Lincoln Center and Carnegie Hall to LPR and Joe’s Pub. 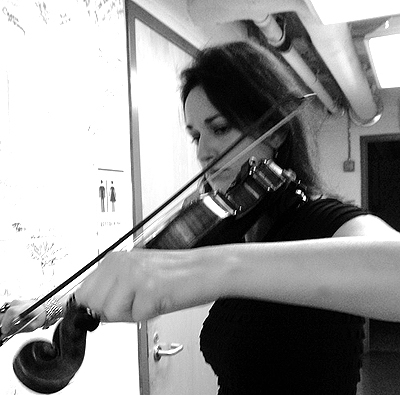 Her electroacoustic compositions have been performed on festivals such as the Composers Concordance Festival and Kathleen Supove’s Music With A View. Jason Belcher is a composer & multi-instrumentalist who studied at the New England Conservatory in Boston. He led several performance projects as a student, including a revival of music by Burr Van Nostrand, a composer whose most adventurous scores went unheard for 42 years. As a result of this project, a disc of Burr’s work was released by New World Records in 2013. 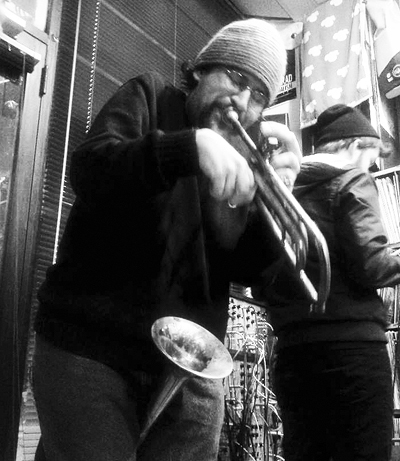 Belcher currently lives and works in New York, where he is active in projects with other young improvisers. 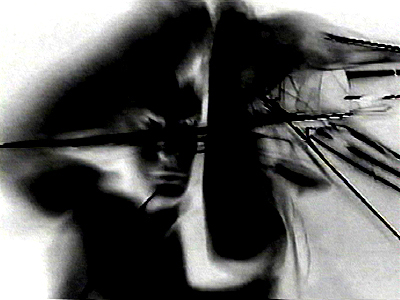 Chime’s Swing Number 89, inspired by a set of chimes given to Tom Burnett in 1989 by the late performer and artist Winchester Chimes, is part of a continuing series of performances dating back to 1989. This performance is coincidentally the eight-ninth. Other venues have included the Bardavon Theatre, Joe’s Pub, the Kitchen, the occasional rock quarry, church, and the Canal Street subway station. 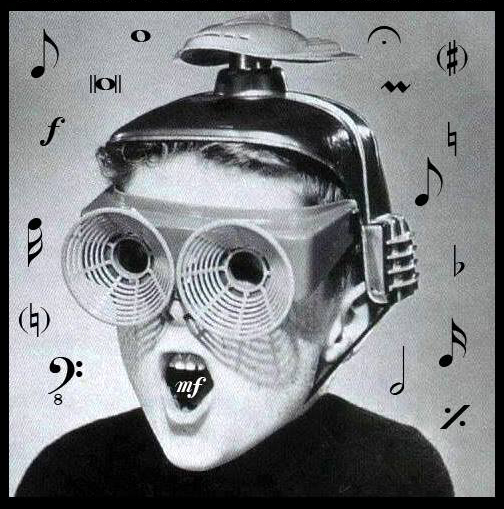 Ken Butler is an artist and musician whose Hybrid musical instruments, performances, and installations explore the interaction and transformation of common and uncommon objects, altered images, sounds and silence. He has performed and exhibited throughout the USA, Canada, and Europe including The Stedelijk Museum, The Prada Foundation in Venice, Mass MoCA, The Kitchen, The Brooklyn Museum, The Queens Museum, Lincoln Center, and The Metropolitan Museum as well as in South America and Asia. Butler has been reviewed in The NY Times, The Village Voice, Artforum, Smithsonian, and Sculpture Magazine and has been featured on PBS, CNN, MTV, and NBC’s The Tonight Show. Constance Cooper improvises instrumentally and vocally, in concert —today, Solo With Stadium Blanket — and for theater, using two keyboards tuned a quartertone apart. She belongs to ArtStar, which includes live painting and audience drawing, and to the women’s a cappella acoustic trio Arc Welding. Some years ago she designed an improvisation work for the cellist Ernst Reijseger, who began the performance, then stood up, walked around while playing, and then deliberately got entangled with the branches of a large potted plant. He later said that he had always wanted to be a tree. 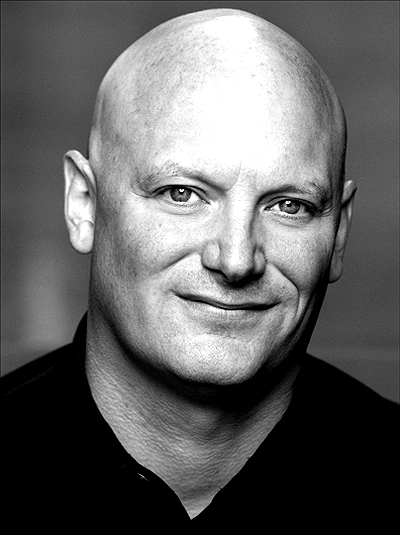 Glenn Cornett runs Spectrum NYC, the performance venue/gallery on Manhattan’s Lower East Side that supports innovation and virtuosity in the arts. 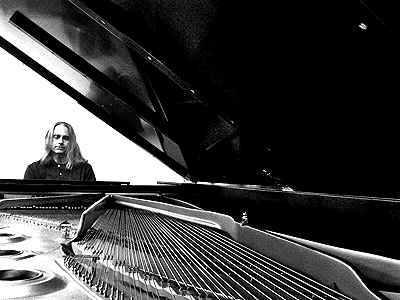 He is a composer/performer, playing guitar, keyboards, electronics, etc. Founder of two biotechnology companies – Pastorus (autism, other CNS disorders) and Navitas (cardiovascular, metabolic diseases). He has worked at McKinsey and Eli Lilly. Education: MD with Distinction in Research from the University of Michigan; PhD in neuroscience from UCLA, dissertation on human deep-brain responses to musical stimuli. He has a black belt in karate and has run nine marathons, including Istanbul in November 2013. GangBhang is a collective of inattentive plus ultra performers from different “walks” of life that include secular and non-secular attitudes and fashions. This time presents a very exciting, but hopefully boring, performance with the very devices that (usually) break our connection with the real world. The performers are Balldie on iPhone, Mojas on Maschine, and Preachermac on iPad. Patrick Grant creates musical works that are a synthesis of classical, popular, and world musical styles that have found place in concert halls, film, theater, dance, and visual media. Over the last three decades, his music has moved from post-punk and classically bent post-minimal styles, through Balinese-inspired gamelan and microtonality, to ambient, electronic soundscapes involving many layers of acoustic and amplified instruments. He is the creator of International Strange Music Day (August 24) and the creator/pioneer of the electric guitar procession Tilted Axes. Amy & Alex Hamlin are a husband and wife team who enjoy their cats, Walter & Boris, their garden, & traveling to exotic places. They are the founders of the 7-piece soul/rock band Amy Lynn & The Gunshow. 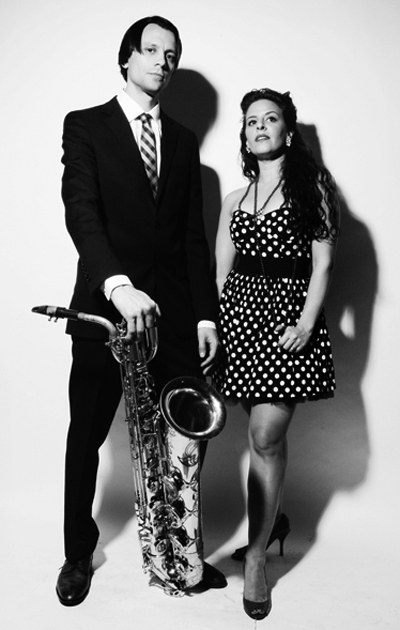 The duo is enjoying experimenting more with voice and baritone sax with the music from The Gunshow. Together and apart they have played all over the country with acts such as Yo La Tengo, St. Vincent, Beth Hart, Duffy, The National, Spoon, and Red Barrat. Niloufar Nourbakhsh started learning piano at the age of nine at Sarang Institute of Music located in Karaj, Iran. At the age of fifteen, she won the 2nd Prize of Iran’s National Piano Biennale Competition and performed at Tehran’s Roudaki Concert Hall twice as a participant of The Music Festival from Classical to Modern. She is a music and math graduate of Goucher College and Oxford University. She has participated in numerous music festivals as a pianist and a composer such as New Paltz Piano Summer, Atlantic Music Festival, and the Rhymes with Opera Workshop. She is currently working at Brooklyn Music School Summer Institute as a teaching artist. 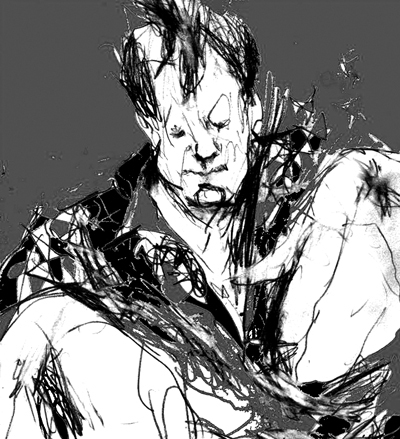 Lorin Roser is a multimedia artist fascinated with the expression of mathematics. He utilizes algorithms in his musical compositions and physical simulations in his 3D animations. Recent music is created with realtime manipulation of polynomials. This work began in the 80s and was ported to Reaktor in 2004. The realtime was not possible until recent advances in computing. 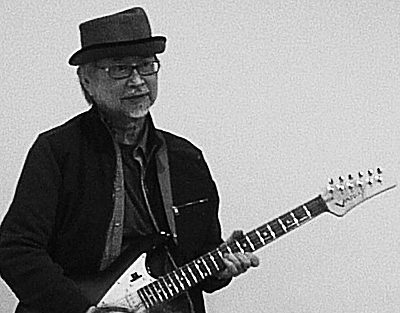 As a musician, Roser has performed at CBGB’s, Bowery Poetry Club, the Emily Harvey Foundation with Larry Litt, White Box with Elliott Sharp, and events for curator/performance artist A. Schloss. Zero Boy is an East Village icon who uses a unique blend of sound and mime, the results being something akin to a performed comic book. He can be seen on the upcoming Nickelodeon show Alien Dawn as the evil Dr. Drago. He appeared Off-Broadway in the Yllana Production of ‘666’, and has performed regularly on NPR’s The Next Big Thing in a special “Stump Zero Boy” segment. He has been seen on the Fox and Friends, Good Day New York and MTV. 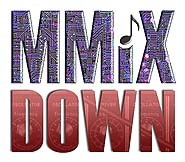 This entry was posted in 1 - MUSIC, 2 - MISE-EN-SCENE, 3 - MOVEMENT, 4 - MONOGRAPHS, 5 - MONTAGE, 6 - MACHINES, 7 - MIXED MEDIA, 8 - MEMORY, 9 - MISC and tagged #kc2014, #strangemusic, August 24, king crimson, new york, NYC, Patrick Grant, peppergreen media, spectrum, Strange Music, Strange Music Day, Tilted Axes. Bookmark the permalink.